Is your pricing too high or too low? when compared to your competitors? Your customers already know the answer, and now you can too, with intelligent price tracking. View historical pricing on every product and identify trends and discounting patterns. Use the data to negotiate better pricing from your suppliers. 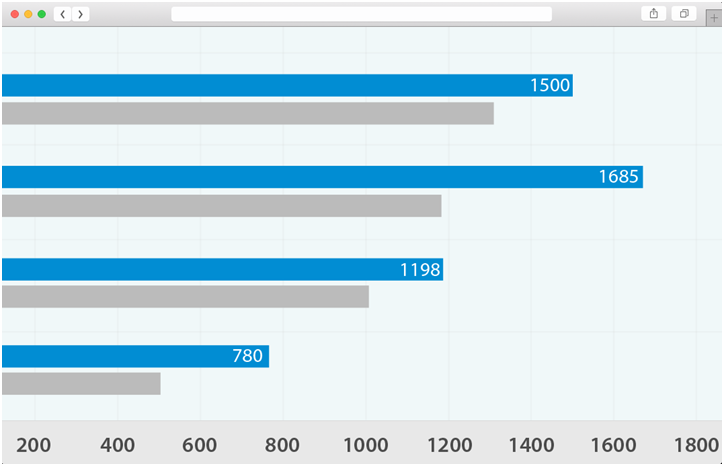 Compare your assortments in each category against your competitors. 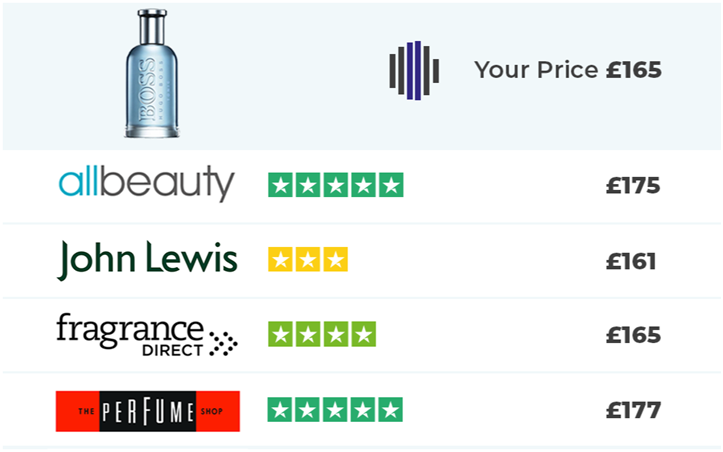 Find which competitors are supplied the same range of products in each category. Price-savvy shoppers are transforming e-commerce. Is your pricing too high or too low? when compared to your competitors? 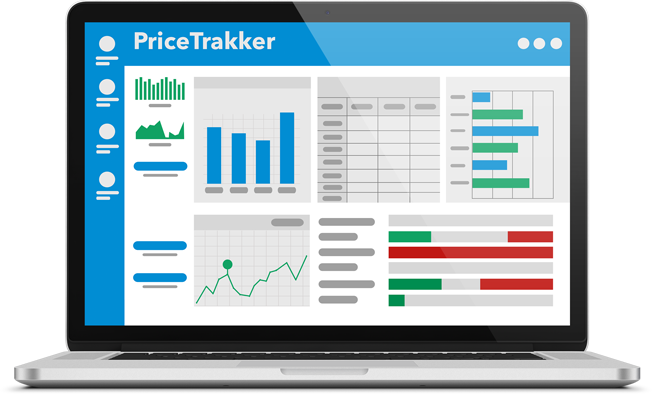 Your customers already know the answer, and now you can too, with intelligent price tracking. Monitor all your products against all your competitors. Collect additional data such as availability, promotions, multi-pack and more. Daily bespoke reports designed to give you the exact information that you need. All data delivered through an online dashboard and raw data dump (CSV / Excel). All countries and currencies supported. Re-price your products automatically with bespoke business rules. Historical data on each product. Identify pricing trends and discounting patterns. Identify competitors that are mirroring your price. 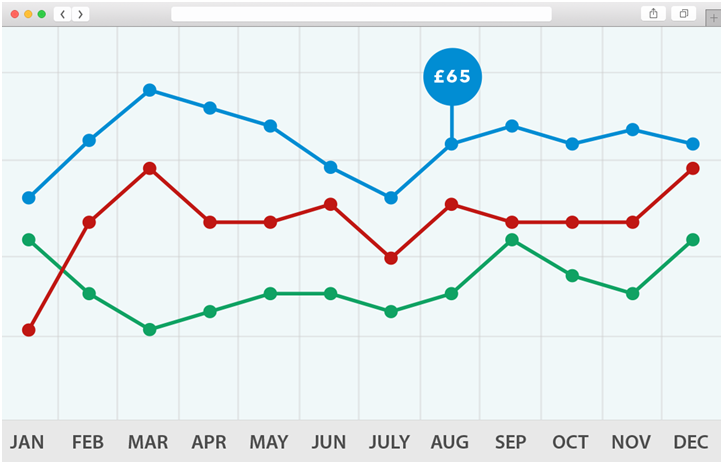 Identify how often your competitors change their prices. Get insights into your competitor’s assortment when compared to your site. Make sure that your assortment is in line with others. Compare competitive assortment by category and brand.